A quick view of the most influential metrics in Menan. The town of Menan was founded by John R. Pools and others in April 1879, and improvements were commenced at a point west of the “Little Buttes,” a well know landmark on Poole’s Island. The Menan town site covers 320 acres is situated 18 miles north of Idaho Falls and eight miles northwest of Rigby. The total population of Menan Precinct was 910 in 1930. Homes in Menan range from barn and countryside type homes, to new construction. Menan is home to a large Fourth of July celebration every year. (Held on the 5th when the 4th is a Sunday). This celebration includes games, food, a duck race, games, and fun for all ages. The fireworks at dark rival, in height, Idaho Falls famous Melaleuca fireworks. As Menan is away from any airport, the size restrictions are negated. there are typically thousands of people who turn out from surrounding areas for this yearly celebration. 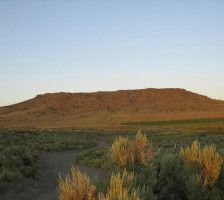 The North and South Menan Buttes in southeastern Idaho are two of the world's largest volcanic tuff cones. The two cones, with four smaller associated cones, align along a north-northwest line and comprise the Menan Complex. 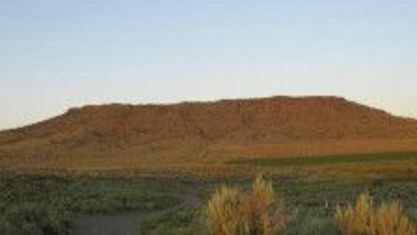 The buttes rise about 800 feet (250 m) above the surrounding Snake River plain and are late Pleistocene in age, dating to approximately 10,000 YBP. The buttes are the remains of the only volcanic eruptions that have occurred in freshwater within the boundaries of the modern United States. 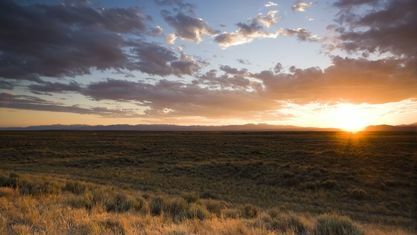 The South Menan Butte is currently in private hands, however North Menan Butte is publicly owned and has been designated as a National Natural Landmark and a Research Natural Area by the United States Congress. 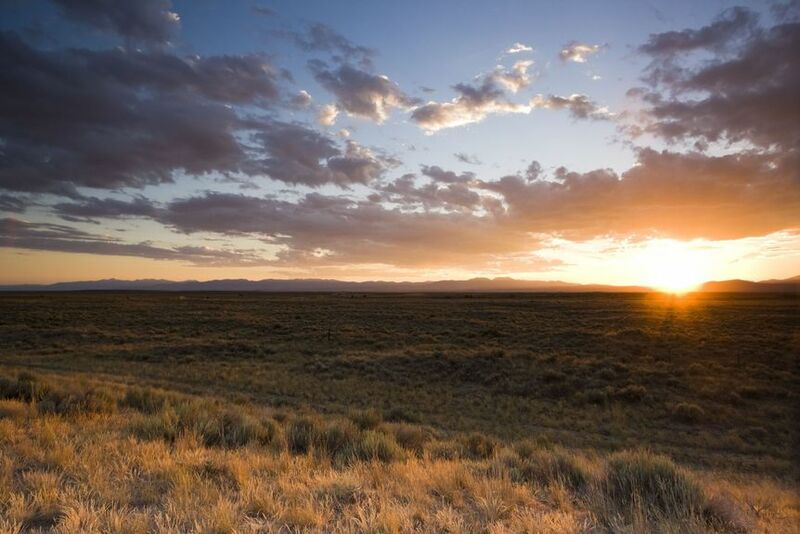 The US Bureau of Land Management designated the North Butte as an Area of Critical Environmental Concern (ACEC). The volcanoes forming the two major Menan Buttes were created when basaltic magma came into contact with a shallow aquifer or with the precursor of the modern Snake River. Particles of volcanic glass called tachylite were created as the water turned to steam and explosively fragmented the hot magma. The cone shaped deposits are fairly uniform and consist primarily of tuff in lapilli-size particles. Some deposit layers preserve indentations, designated as “bomb sags”, made as larger pyroclastic particles landed on soft layers of tuff. Make your next home in Menan Idaho! View our selection of available properties in the Menan area. Check out the latest demographic information available for Menan. Get to know Menan better with our featured images and videos. Browse through the top rated businesses in the most popular categories Menan has to offer.